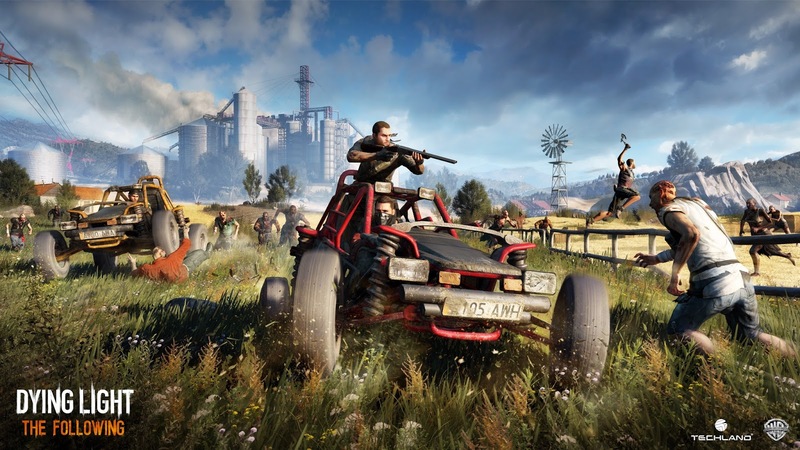 Techland has released the reveal trailer for Dying Light: The Following. The Following is a story-based expansion set in a new area that is as large as the original two maps combined. Players once again take on the role of Kyle Crane as he travels to a dangerous outback ruled by fanatical cultists. "To get close to the cult and unravel their secrets, players will need to earn the trust of the locals. Through various missions and tasks, players will be able tochoose their own path for infiltrating the inner circles of the cultists. 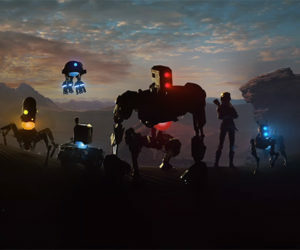 In order to succeed in this harsh countryside, players will also gain access to fully customizable and upgradable dirt buggies. With its own unique skill tree, players will be able to traverse the vast expanse of the Harran countryside in what is their deadliest weapon yet." A release date has not yet been confirmed. Dying Light: The Following will be $15 whit Season Pass holders received the expansion for free.